Would you like your web site to be mobile friendly? Google estimates half of all searches are conducted from mobile devices, through mobile browsers and its own mobile search apps. In response to this trend, Google has announced it will prioritise companies that have "mobile-friendly" websites when people use the search engine on their smart phones or tablet computers as of April 21st, 2015. As a result, many businesses, with a desktop-only website, may find themselves plummeting in Google's search rankings. 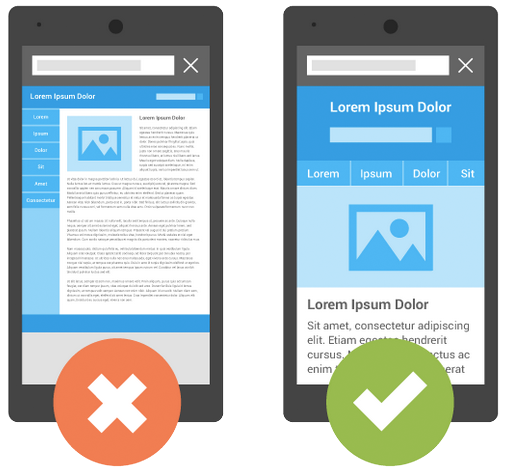 Google has boosted the ranking of mobile-friendly pages on mobile search results. Now searchers can more easily find high-quality and relevant results where text is readable without tapping or zooming, tap targets are spaced appropriately, and the page avoids unplayable content or horizontal scrolling. 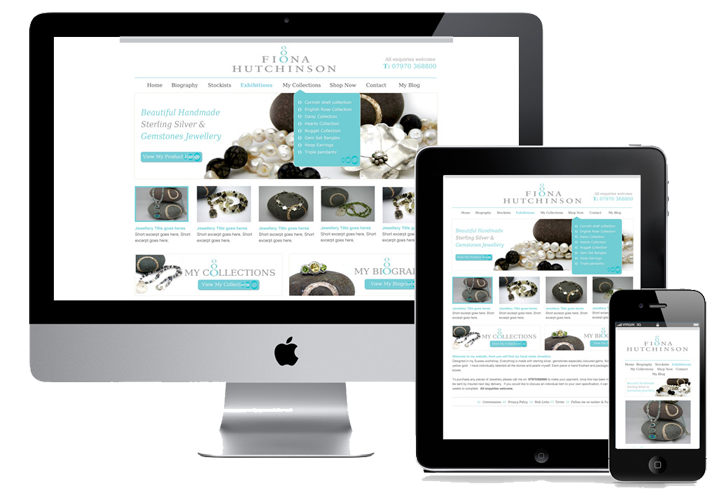 We can help you get your site viewable on all tablets and mobile devices and pass Google's mobile-friendly test. Contact us for a quote on a responsive website design.